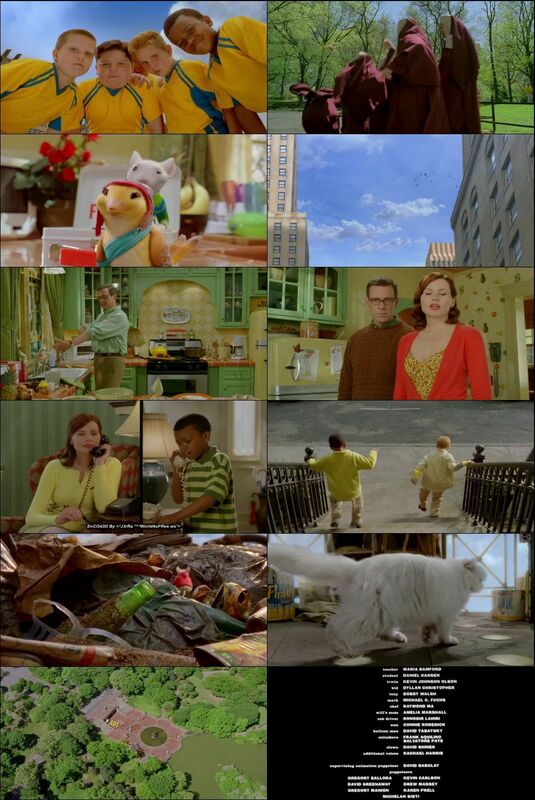 Stuart Little 2 is a 2002 American live-action / computer animated film directed by Rob Minkoff. It stars Geena Davis, Hugh Laurie, and Jonathan Lipnicki and the voices of Michael J. Fox, Nathan Lane, Melanie Griffith, James Woods, and Steve Zahn. The film is a sequel to the 1999 film, based on original children's book by E. B. White. The film was released to theaters on July 19, 2002. It is also the final film in the trilogy to have a theatrical release.